I’ve been crazy busy since I got back from Italy and realized it’s been a month since I blogged here. In a bizarre twist, my visits are up in the last week by over a 100 a day. What the heck? Is it better for me to be silent? LOL! Here’s an awesome picture I took in Italy. I just love the textures in this picture. 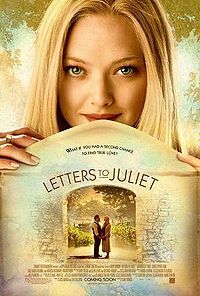 Went to see Letters to Juliet yesterday after work. I mostly wanted to see it because of the scenery of Italy. 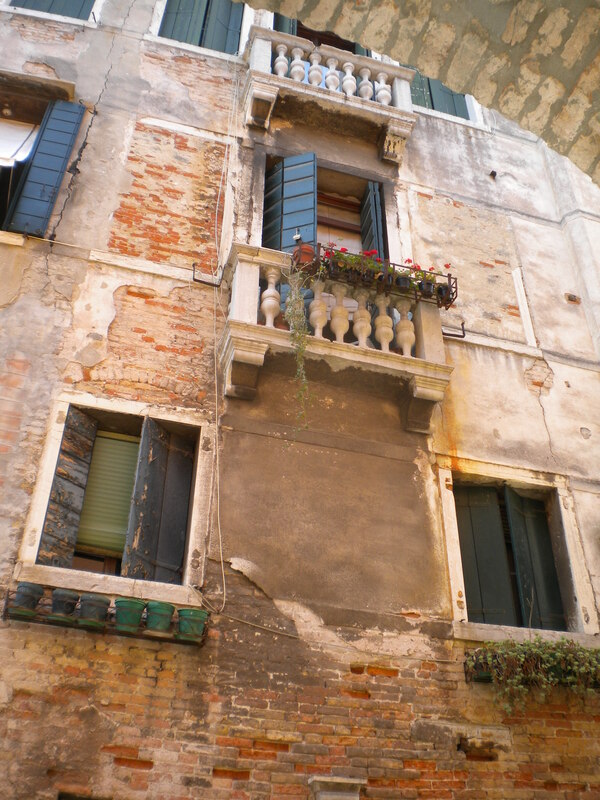 Love Italy. It was an ok movie. Not spectacular but a nice escape. The best part of the whole thing was the inimitable Vanessa Redgrave and her real life husband, Franco Nero. 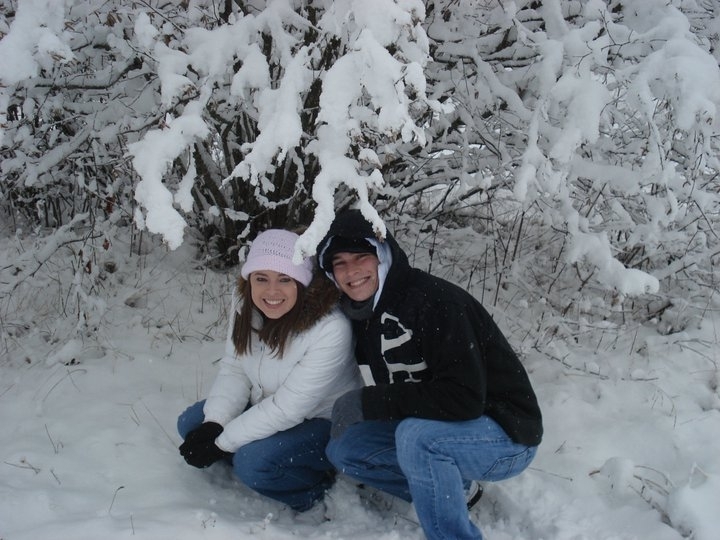 Their true love for each other shone through. It was lovely to see the way they look at each other, even after being together for so many years. Poor Vanessa Redgrave has had such a hard year- first her daughter, Natasha, died and just recently she lost both her brother and sister. It did my heart good to see that she has a man beside her that clearly adores her. I’m sure he’s helping her though all her pain. The younger male lead, Chris Egan, was a bit reminiscent of Heath Ledger- not in body type but in some of his facial expressions. He is Australian, too. Hope to see him in more. Amanda Seyfried did a nice job. One thing that annoyed me though, was the director’s insistence in showing her in close up, over and over, with a soulful look on her face. Once was enough, already. So, overall, I recommend this one. Enjoy for a quick escape.